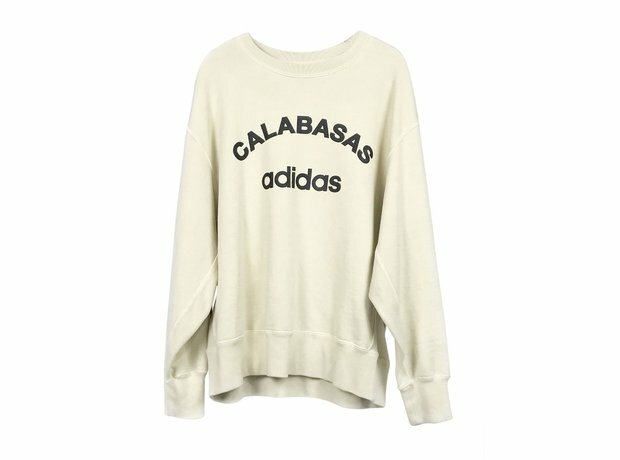 Camouflage, comfy sweaters and a whole lot of love for Calabasas. 1. 'Ye first debuted the collection at New York Fashion Week back in February. 2. The show was held at Pier 59 and gave lucky attendees a sneak peek into the rapper's new line. 4. There's also lots of loose, comfy sweaters. 6. Here's another camouflage jumper to add to the collection. 10. This camouflage coat looks super cosy. 11. There's even a longer version! 14. This khaki backpack would make a great addition to any bag-addicts collection.